World Press Photo Award 2016 :: Fujifilm X-Pro1 the Only MILC to Snap a Winner Image (by Mário Cruz)! Ok, I’ve just told you here, how an image, taken with the X-Pro1, made the front page of the Wall Street Journal. 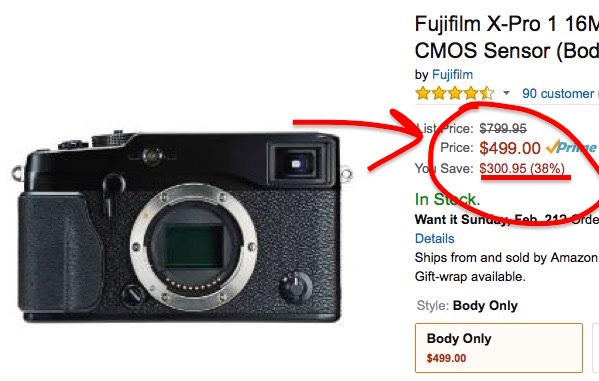 Of course it’s just mere luck, because we all know that X-gear is no PRO gear… I mean, no Full Frame, No IBIS… no Good! But I have to report again, that despite the evident limits of the X-system (that make it basically unusable for serious work) X-shooter Mário Cruz was able to Win the First Prize of the World Press Photo (Category “Stories”) using the old and obsolete (and now super-cheap) Fujifilm X-Pro1! Moreover, as noticed by the Spanish site quesabesde, the Fujifilm X-Pro1 is the only mirrorless camera with intercheangable lenses that snapped a winner image at the World Press Photo 2016… and it has NO back-illuminted sensor!!! previous post: The “old” (and cheap) Fujifilm X-Pro1 Snaps the Wall Street Journal Front Page image!